Did you play a h5 game? 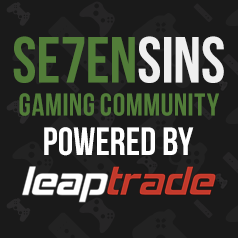 Xbox One Titanfall 2 - Official Se7ensins Xbox One Network (Clan) - Join Now! Titanfall - Is it Good anymore ? Xbox One How Many People are Usually Online? PC is Titanfall dead on PC? [Release] Titanfall JTAG / RGH Bypass!